Poise. Passion. Thick skin. Many of the requirements for celebrity overlap with the traits required for a career in politics. It’s no wonder that so many stars have expressed interest in entering the 2020 United States presidential race. We’ve all heard of the actor turned activist, but what of the firefighter turned film and television star or the mayor turned daytime talk show host? The career trajectory is more common than you’d think. Just look at the four examples below! When an Ina Garten recipe calls for three cups heavy cream, you know that it’s the perfect amount. Would the White House trust her to write the nuclear energy budget if she weren’t a math whiz? Yes, you read that correctly.Before Garten served husband, Jeffrey, lovingly prepared meals on the Food Network, the celebrity chef worked at the White House. Garten ascended from aide to analyst in the Office of Management and Budget under Presidents Ford and Carter. 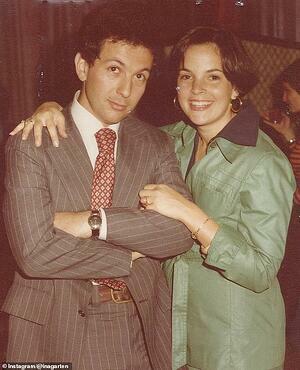 In 1978, Garten left Washington for Long Island, New York, where she opened specialty food store, The Barefoot Contessa. 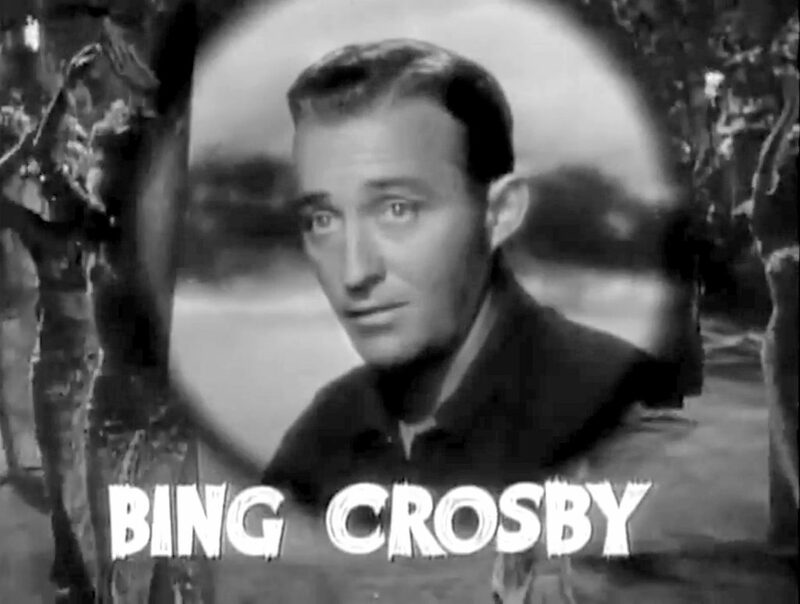 It’s hard to believe that Bing Crosby was dreaming of a white Christmas when he worked through snow, sleet and all other less-than-ideal weather conditions as a United States Postal Service employee. Prior to becoming one of the most successful entertainers of the 20th century, the singer and actor held the position of clerk a the post office in his hometown of Spokane, Washington. Steve Buscemi won a Golden Globe for his turn as corrupt Atlantic City, New Jersey, Treasurer, Nucky Thompson, on HBO’s Boardwalk Empire, but in real life, the actor was a dutiful fireman. 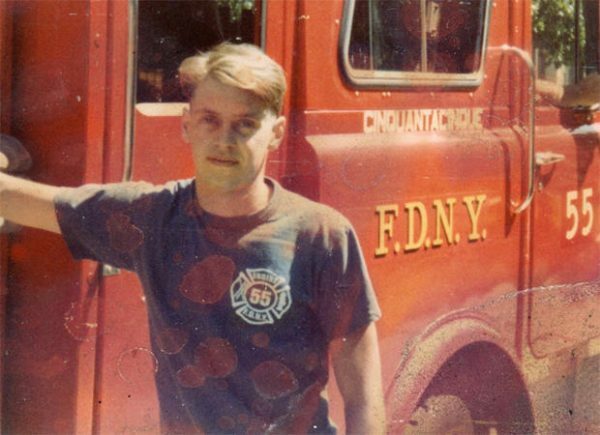 Buscemi passed the civil service test in 1976 and became a New York City firefighter in 1980. For four years, he was part of Engine Co. 55 in the Little Italy section of Manhattan. 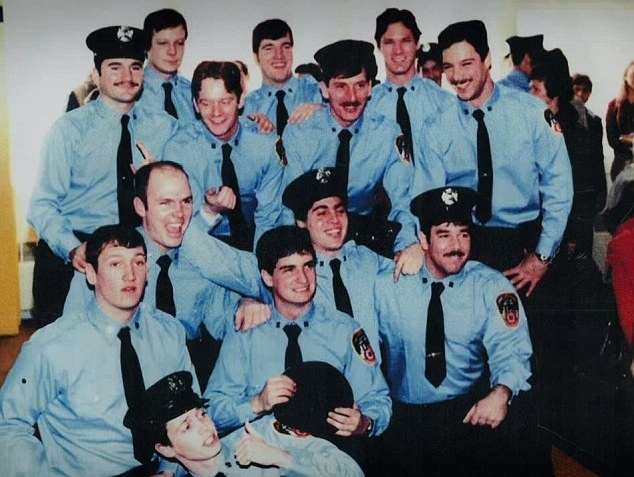 Buscemi may have left the firehouse for Hollywood, but he never forgot where he came from. After 9/11, Buscemi spent several days working 12-hour shifts alongside New York City firefighters to sift through the rubble of the World Trade Center. In the years since, Buscemi has remained one of the FDNY’s most famous advocates. In 2014, he directed the HBO documentary, A Good Job: Stories of the FDNY. Few would expect a baby born in a London, England subway station during the blitzkrieg would grow-up to serve as mayor of Cincinnatti, Ohio and perhaps fewer would expect that said mayor would go on to host a sensational daytime television show, but Jerry Springer’s life is stranger than fiction. 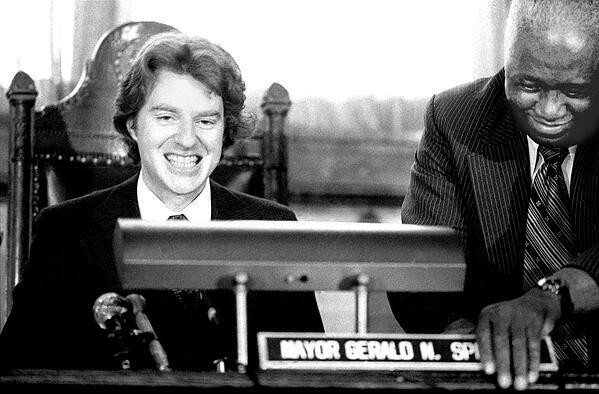 The Jerry Springer Show’s titular host honed his signature levelheaded diplomacy during his mayoral term from 1974 to 1978. That's right, the King of Daytime was once the mayor of Cincinnatti! It’s comforting to think that before fame and fortune, these four celebrities struggled with the same disparate data stores and antiquated systems that plague all manner of government agencies. We can’t promise that you’ll be catipulted into stardom, but we can promise a solution to your inefficiency issue.